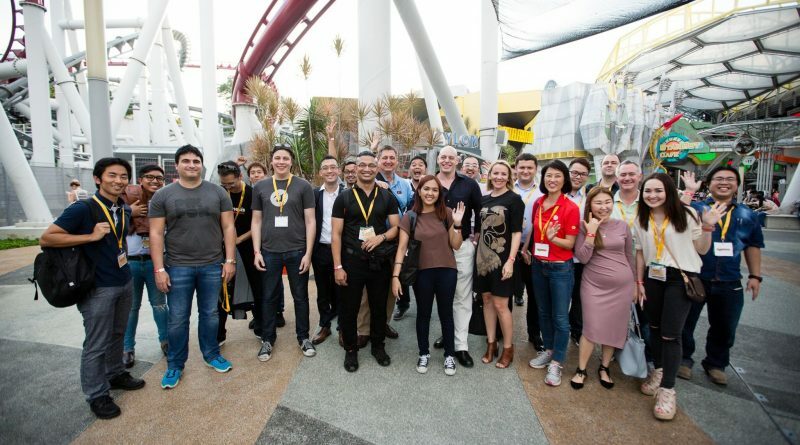 Last week was Casual Connect Asia at Resorts World Sentosa, and it was actually my first time in Singapore. I don’t get to meet up with Allan and Ran from the “Boomzap headquarters” that often, so it’s great to see them again along with other game industry friends and to know some new developers as well. 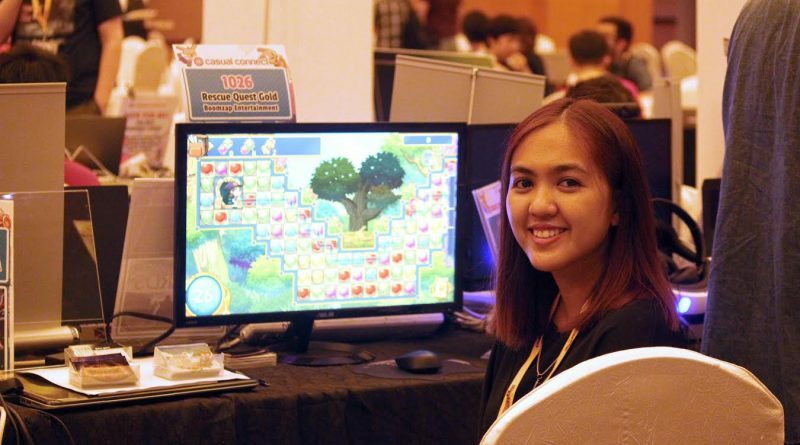 In addition to meeting with existing and potential business partners and game publishers, we were also there to show Rescue Quest Gold as part of the Indie Prize Showcase. Rescue Quest Gold is magical match-3 adventure game, lovingly remastered as a premium game with over 200 levels, enhanced effects, and improved gameplay. 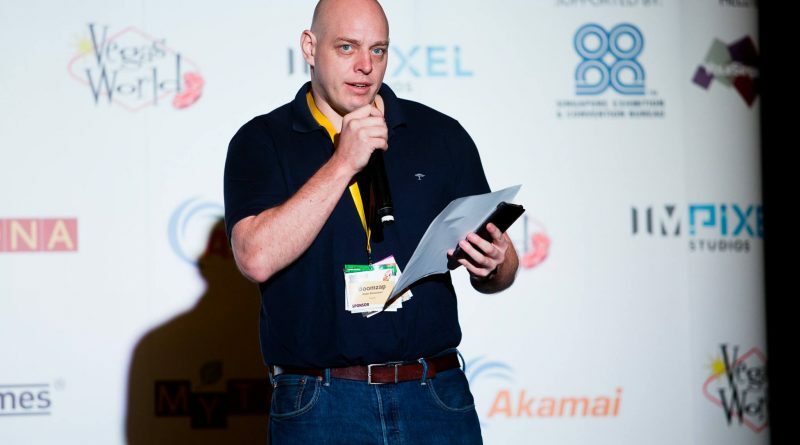 Even if we’ve already launched it as a free-to-play game in limited territories before, most of Asia hasn’t seen it yet. A lot of the people who tried it seemed to enjoy the game and found the path-based mechanic unique and interesting. 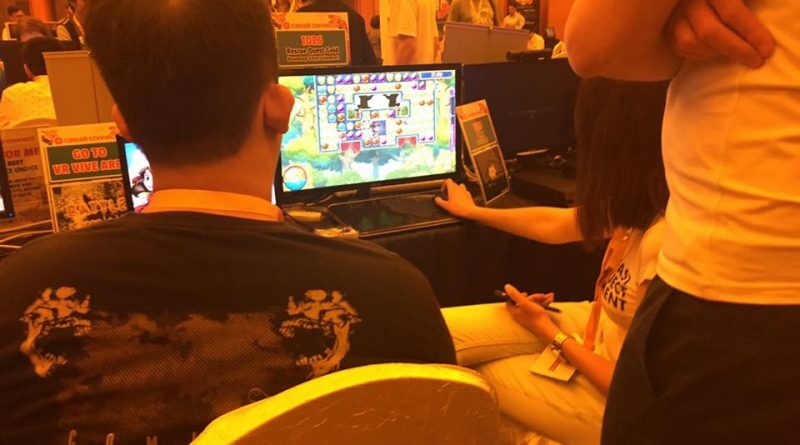 Some were fast learners and able to beat the enemies and use spells in the higher levels. Though we didn’t win any prizes, we were able to gather a lot of feedback from observing how people played and we’ve added them to our notes in preparation for our launch next month. 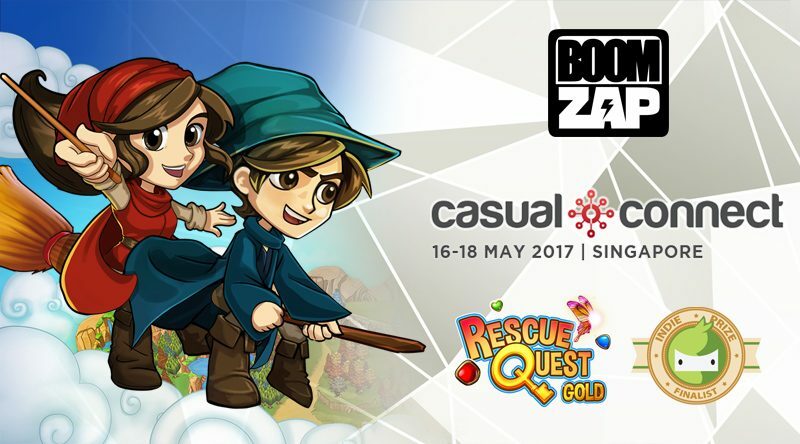 If you’d like a sneak peek of Rescue Quest Gold, you can replay the livestream from Day 3 of Casual Connect with Herald and DZ of QuitStalling. 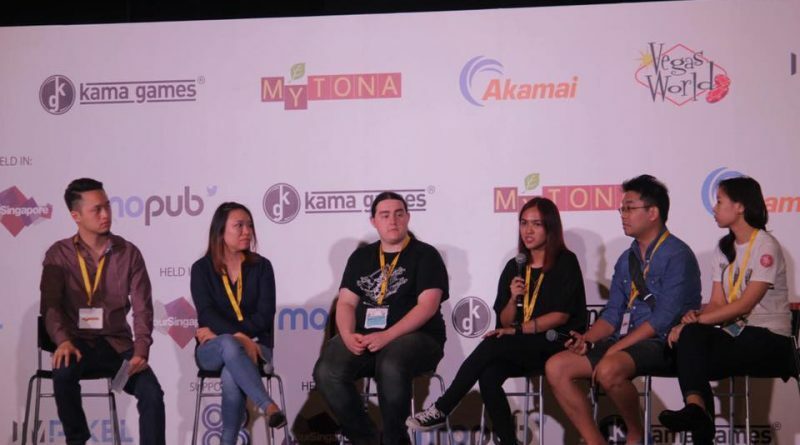 Aside from the showcase, I was also part of the indie marketing panel while Allan was the emcee for the Design & Development talks. More in the photos! 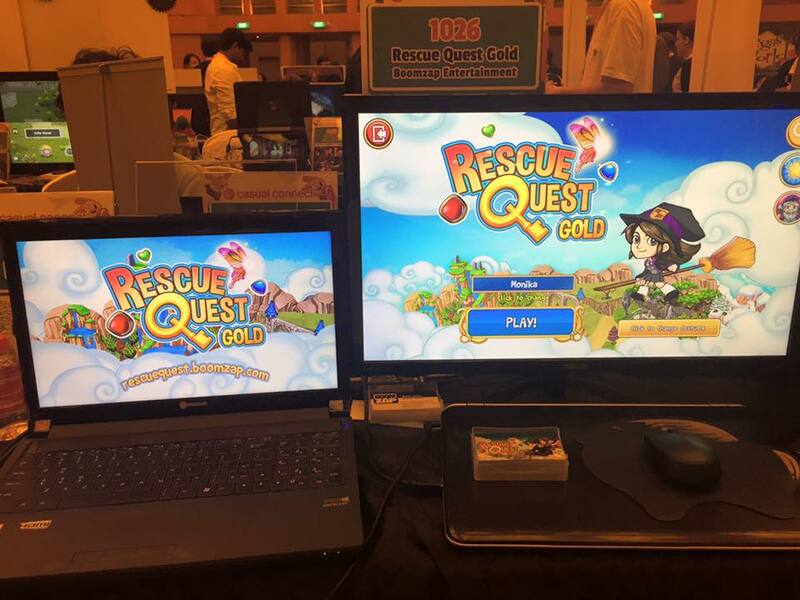 Watch out for the upcoming release of Rescue Quest Gold on June 2017.